Were you voted "most likely to see Bigfoot" in your high school yearbook? Can you identify poison oak from a mile away and poison ivy from across the state? Are you always prepared to pick up trash and do you live for the days you can get out on the trail and leave civilization behind? 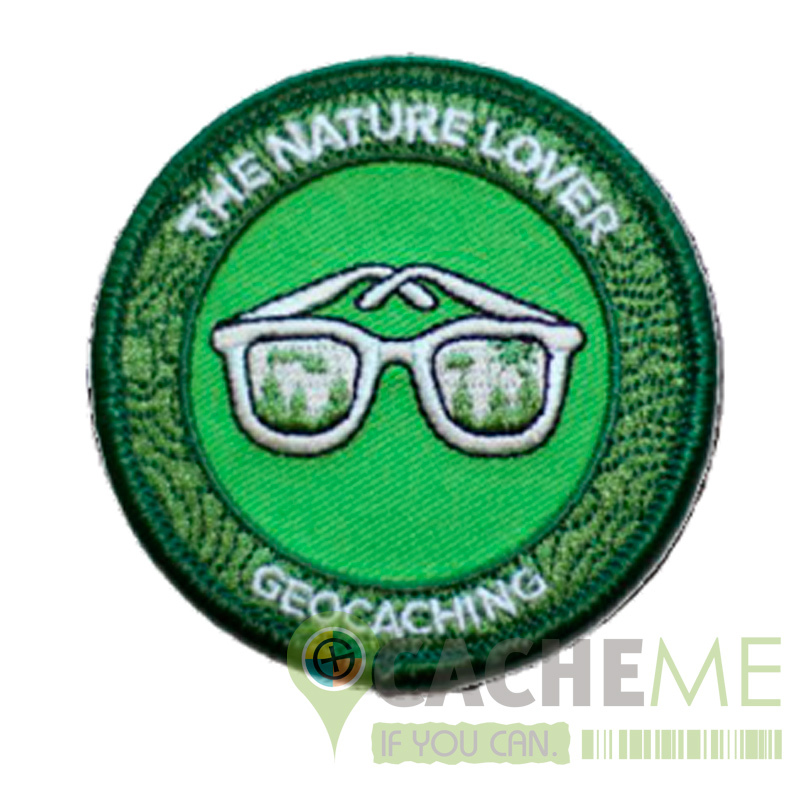 If this sounds like you or someone you know, celebrate with this cool Nature Lover patch!